We’re thrilled to announce SDF’s largest lumen distribution to date: an up-to-500 million XLM distribution to users of leading digital asset wallet provider, Blockchain. This airdrop will put the Stellar name and technology in front of Blockchain’s 30 million account holders, and will bring many new users into our ecosystem. 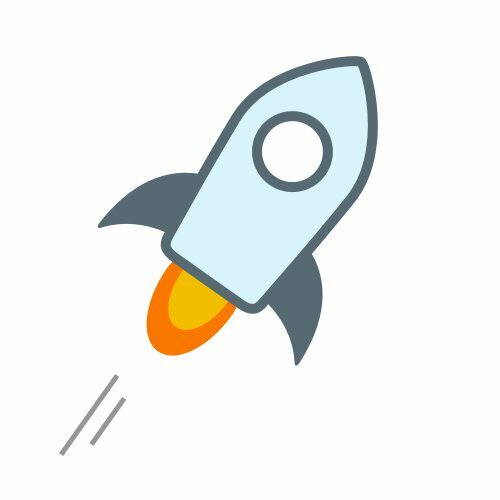 Stellar will be only the fourth currency supported by Blockchain; we’re joining Ethereum, Bitcoin, and Bitcoin Cash as top-line options in one of the most popular digital wallets in the world. Lumen distribution has always been core to SDF’s vision and strategy, and the network has grown enough for mass distributions to make sense. Financial institutions have begun to take advantage of Stellar’s simple asset-issuance protocols, and Stellar now has fiat endpoints all over the world. We offer a cheaper and faster financial system to users with real local impact via a variety of asset-backed fiat tokens. No other blockchain can match our combination of global reach and local usability. Our vision of a world where all assets–from currencies to carbon credits–can move over the internet with ease, is coming to fruition. Blockchain has created a secure and user-friendly way to hold, send, and receive digital assets. Giving away lumens to their broad, multinational userbase will grow Stellar where we most want to see growth: at the frontier of crypto adoption. Blockchain’s intuitive wallet is ideal for getting lumens into the hands of the first-time, crypto-curious user as well as more experienced users looking for access to the next generation of cryptoassets. We look forward to supporting them over the next few months as they distribute lumens to their new and existing community members.